Soundtrap CME Song Contest. Win an Xkey MIDI keyboard. Enter the Soundtrap Song Contest – Sponsored by CME. Check out the incredible range of prizes. Share your original MIDI composition on the Soundtrap online recording studio … and you could win one of the exciting prizes. 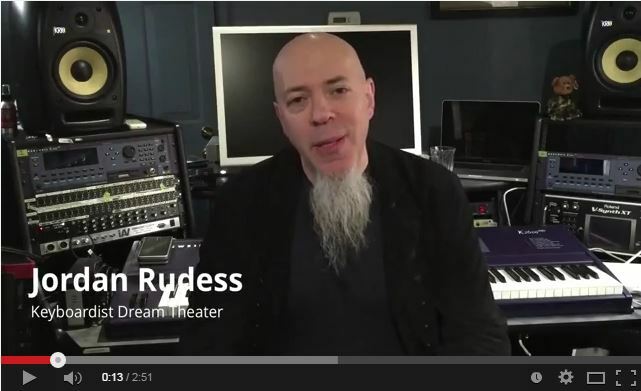 Jordan Rudess is the award-winning keyboardist with the acclaimed band Dream Theater. 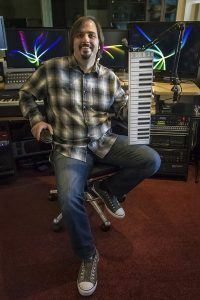 He’s also the Chief Musical Officer at CME, makers of the Xkey ultra-portable USB MIDI keyboard. Now we’ve teamed with Soundtrap, the browser-based music collaboration service, to spice up the end of 2014. But hurry. 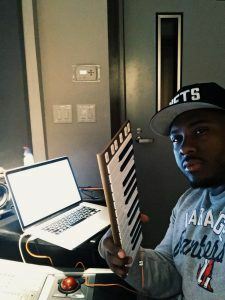 On January 15th, 2015, Jordan will be picking the winner from the top entries in the Soundtrap Xkey Original Music Competition. 1. Enter the contest (here’s the link). 2. Record your original song in Soundtrap. The song should include at least one MIDI track recorded using Soundtrap’s synthesizers or samples instruments. The music needs to be your own composition, not a remix or a cover. 3. Get your friends and the music community to vote for your entry on Facebook. 4. On January 15th, 2015, Jordan will pick the winner from the ‘top ten’ leader board. Jordan will also spend an hour talking to the winner about his/her winning composition, and give friendly advice on music composition and tips on making music into a full time career. See below. Here’s the prizes on offer. 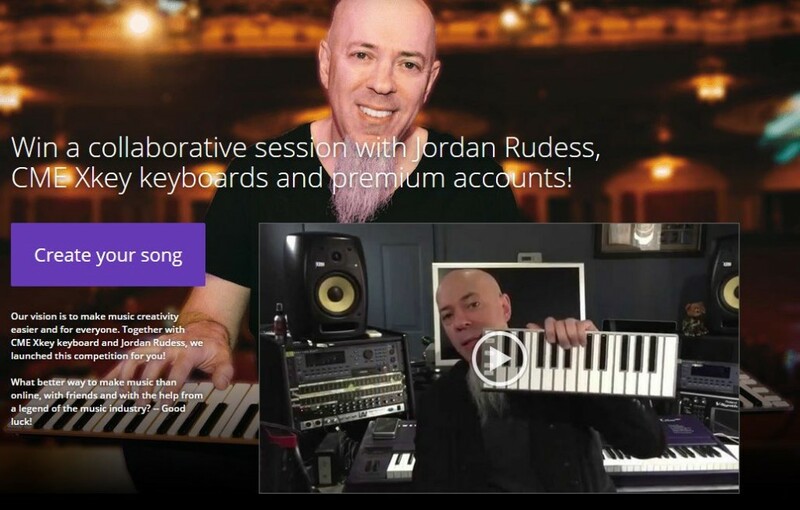 – One hour, live mentoring session with Jordan Rudess in Soundtrap. – Six months, free upgrade to Soundtrap Premium. It’s easy to get started. Just add your original composition to Soundtrap … then submit your music to the competition. PreviousPrevious post:Free offer. Xkey works with Soundtrap for a cloud-based, shareable recording studio.NextNext post:2015 NAMM Show. Xkey a hit with other booths … and Beyonce keyboardists. Wiley and xenical to buy the Wiley logo are registered trademarks of John..